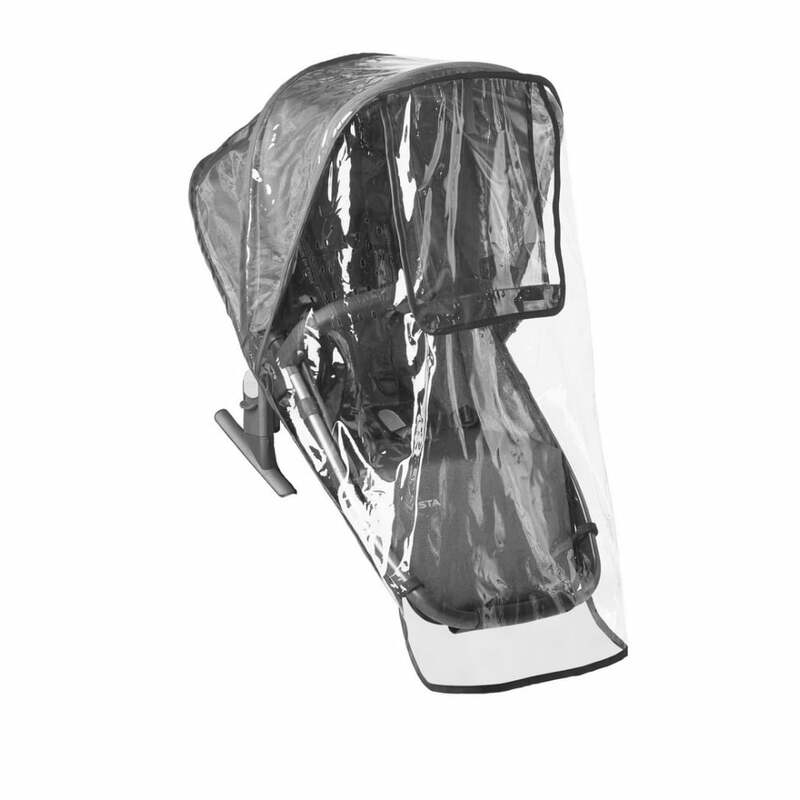 The UPPAbaby Toddler Seat Rain Shield is handy to have on-the-go as a second rain cover or as a replacement. The UPPAbaby Toddler Seat Rain Shield has easy velcro attachments which keep the rain shield in place when in use. The side vents ensure maximum ventilation. The UPPAbaby Toddler Seat Rain Shield is made of ultra-premium vinyl making it durable and easy to clean. Tailored to fit UPPAbaby Vista and Cruz Toddler Seats.